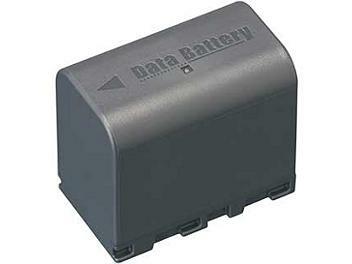 JVC's BN-VF823 Lithium-Ion Battery Pack is an original equipment replacement battery for many JVC camcorders. Its lithium-ion design makes it immune from the "memory" effect that once plagued many rechargeable batteries. You can charge this battery whenever you like without compromising its performance. Each charge will power your camcorder for up to 4 hours.